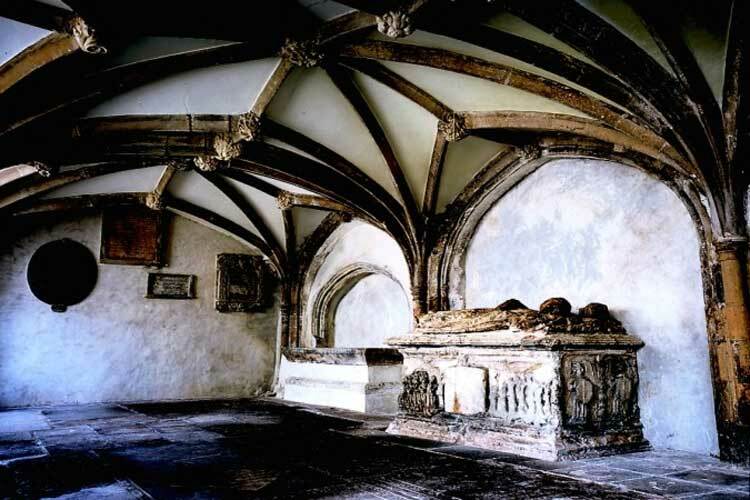 Fluid Radio will be launching the first in a series of gigs to be held in the crypt of St John The Baptist, Bristol used in the 14th-century as a place for travellers to offer prayers before a journey. All tickets purchased for the event will include a limited edition letter pressed CD and digital download containing unreleased material from the artists playing on the night and a film from Antonymes. Tea and cake will also be served throughout the night free of charge. Releases from the artists will also be available to buy on the night at a discounted rate.